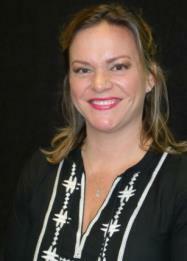 Lisa joined GSI in 2007 assuming the role of Administrative Assistant. She currently handles all administrative duties supporting not only the CEO, President and Vice President, but also the entire Project Management team. Prior to joining GSI, Lisa was active in the Real Estate industry for 8 years specializing in Property Management and Marketing. Her top notch customer service skills and sunny disposition make her an asset to GSI.